(Predictions about the future that went completely wrong) If you are an Indian, then you must be very familiar with or, to an extent, fed up with the word “Predictions”. From a relative’s prediction about your career to daily ‘thoughts’ of the newspaper astrologer; from the false forecast by news outlets to dad’s review of the durability of your funky shoes, your life revolves around these predictions from the day you were born. However, this trend of future forecasting is not new.These self-proclaimed intellectuals who give rubbish reviews as predictions have existed since ancient times. So, let us see the top 10 predictions about the future that went completely wrong! In 1970, researchers from Standford University predicted that there would be almost nothing to eat within 10 years and death rates would hike up to as 100-200 million per year due to hunger which meant that the extinction of mankind was near. But salute to our farmers who made this prediction go completely wrong. In 1957, Monsanto – a plastic company predicted that in coming years from brick to the pillar and from floor to roof everything would be made up of plastic. Never have they been proved any wronger. 3. OMG, Bagpipers at the verge of extinction. In 1960’s a fashion magazine predicted that “skirts will disappear entirely”. How ruthless they were to our cute looking bagpipers. Our superstar Ranveer Singh must have read this magazine, taken major fashion inspiration, and started the initiative to save skirts from extinction. If you know what I mean. A famous institute predicted that by 2015 churches, temples and other religious places would disappear and people would not go there, rather they would prefer online worship. Well, politicians, especially in India, would never let this happen. In 1910, future experts made predictions about the future that schools would be there in the sky and all the information would be stored directly into student’s mind through headphones attached to a wood chipper fed on books. Well, it would really be a dream come true for all the lazy lads out there. This was one of the predictions about the future which we all wanted. In 1988, a molecular biology professor Dr. Peter Duesberg at UC Berkeley predicted: “That virus [HIV] is a pussycat”. Today its one of the deadliest virus on planet Earth which took lives of millions and still no perfect cure has been discovered for this. A perfect example of what overconfidence is! In 1873, a British surgeon predicted that no surgeon would ever operate on heart or brain. Perhaps, he had no Idea about the rapid progress that mankind would make in the field of medical science. 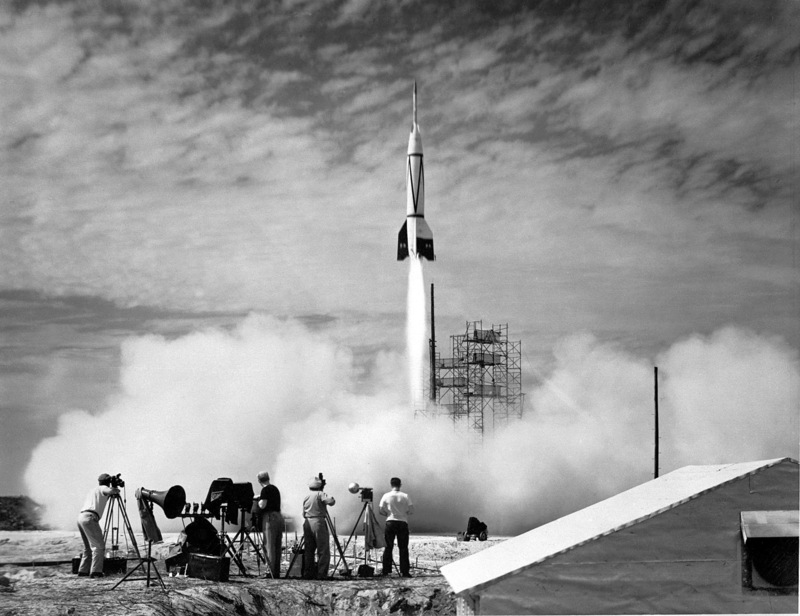 In 1936 New York Times predicted that a rocket would never be able to leave the Earth’s atmosphere. Meanwhile, NASA would be like “Bittuuuuuuu……Kaun hai ye Admi iii ii”. It was one of the funniest Predictions about the future. In 1946 a movie producer Darryl Zanuck of 20th Fox Century predicted that TV would be out of the market within six months wherever it is launched as people would soon get tired of staring at a plywood box every night. He really underestimated the power of “Dabba” or the idiot box, as called by many. Thousands of news bulletins, hundreds of articles, few suicides, a movie and yes one ‘Mayan Calendar’ later, the end of the world was predicted. And guess what that prediction too, went completely wrong. So, these were the top 10 Predictions about the future that went completely wrong!